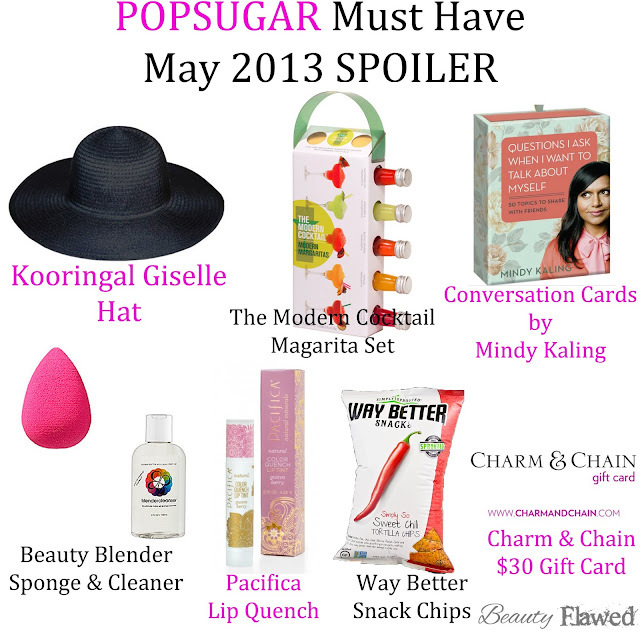 The POPSUGAR Must Have May 2013 box has been leaked thanks to the lovely ladies at MakeupTalk! Keep reading after the break if you want to know what will be in the Must Have Box for May! I'm very excited for this box to arrive there is also a small woven bag that was included but I didn't have a picture of it to include so I will be sure to post one when I get my box. I was actually thinking about buying a Beauty Blender the other day too so I'm super glad I waited. Keep in mind I do not have my box yet so some of these items may be subject to change if I get information that any of these items are wrong or there are more items I will update. What do you think of the May POPSUGAR Must Have box are you excited for it? I'm excited for this box!! I received my first one in April and wasn't thrilled with it. I think this is better than the summer luxury box! Thank you for posting. 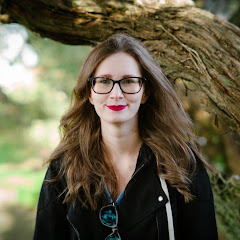 I'm new to PopSugar but so far impressed.